Nokia Mobile is cooking some high end stuff in their labs and everyday we can sense the smell more and more. 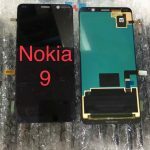 Some weeks ago, the backside and front panel of the alleged Nokia 9 (PureView) leaked, that revealed a penta-lens camera setup and under-screen fingerprint sensor, and now we have new info found by LoveNokia.net on FIH servers revealing the codename and the OS the device is running on. 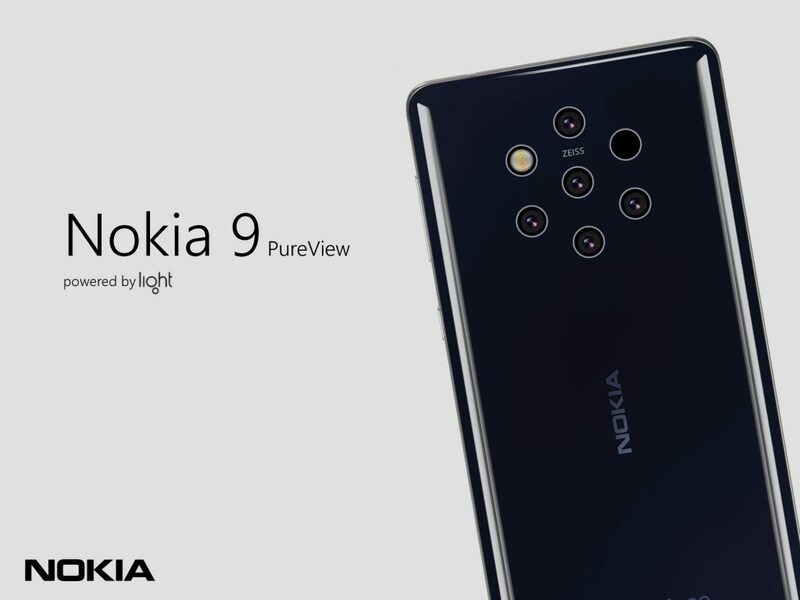 We already know, thanks to Roland Quandt from WinFuture.de, that a Nokia phone with a “high-risk” camera and under-screen fingerprint sensor codenamed AOP or A1P is being developed by HMD and Foxconn. Now we find out that the AOP/A1P device also carries the codename “Olympic”. The AOP style of naming, just like “D1C” for Nokia 6, is FIH Mobile’s style of giving names, while HMD internally has a word with meaning for codename, like Plate for Nokia 6, or creatively Plate 2 for Nokia 6.1. 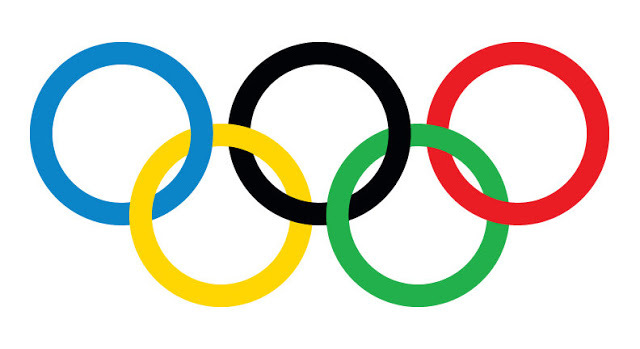 The first association, of course, are the Olympic Games, that have a logo with five rings. 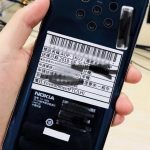 Nokia 9 is rumored to feature a penta-lens camera setup (by Light? ), so these two dots connect nicely. Next new info we have, thanks to LoveNokia, is that the device runs Android 9 Pie (Build number: 00CN_4_030) with the latest November security patch. The build number suggest the 9 runs an Chinese version of the software, meaning that it will sell in China and hopefully globally. We were (and still are) hoping for a this year’s announcement of Nokia 9, but the latest rumors floating around put the announcement date in Q1 2019. We did learn that an unknown Nokia device passed Bluetooth SIG two days ago featuring Bluetooth 5, but it’s most likely that that was the global version of Nokia X7, and not the awaited 9. Update: Screenshot of metadata added. Olympic in Chinese is known as “奥林匹克”, it’s Pinyin is “ao lin pi ke”(Thanks to Hikari Calyx for the translation). This gives the link between Olympic and AOP.